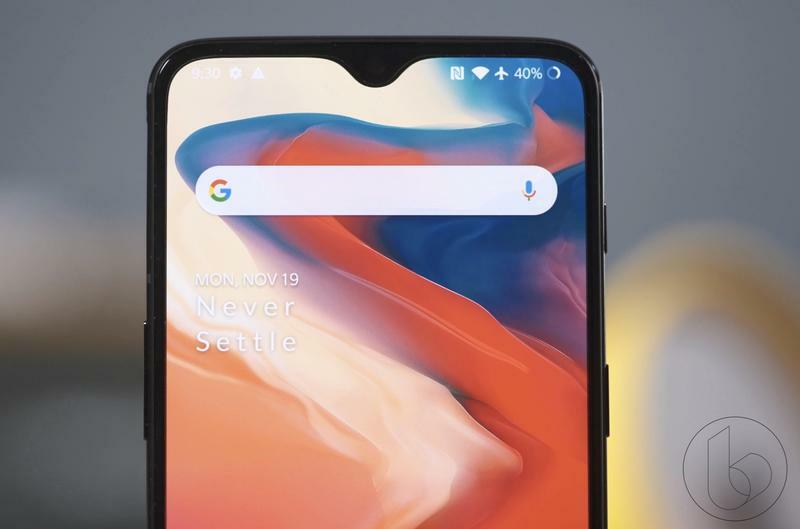 OnePlus devices have always been enticing options, but the company has never quite broken through with the average consumer. 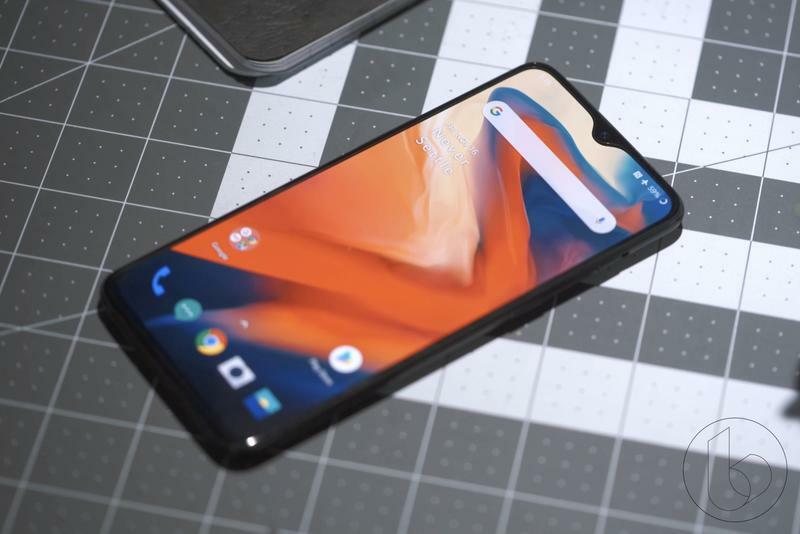 That has apparently changed with the OnePlus 6T, according to CEO Pete Lau, who says sales of the new flagship have reached an unprecedented level, eclipsing sales of the OnePlus 6 by 249-percent. 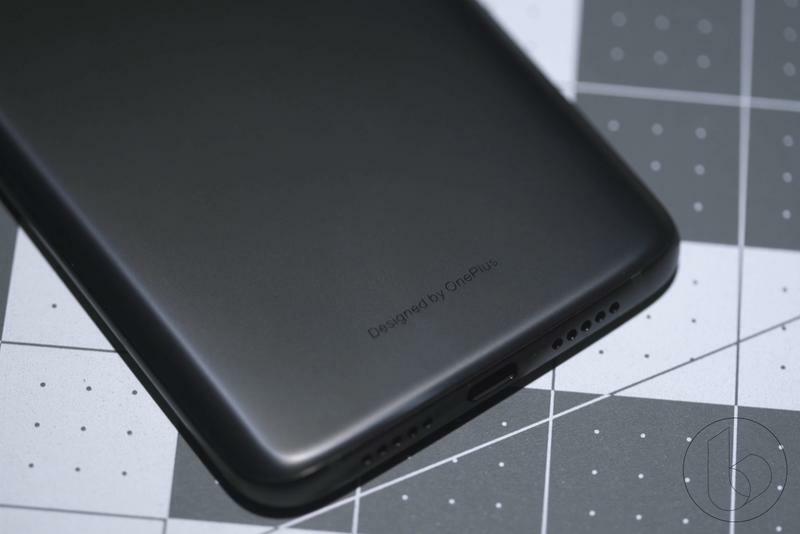 Lau usually keeps sales figures secret. 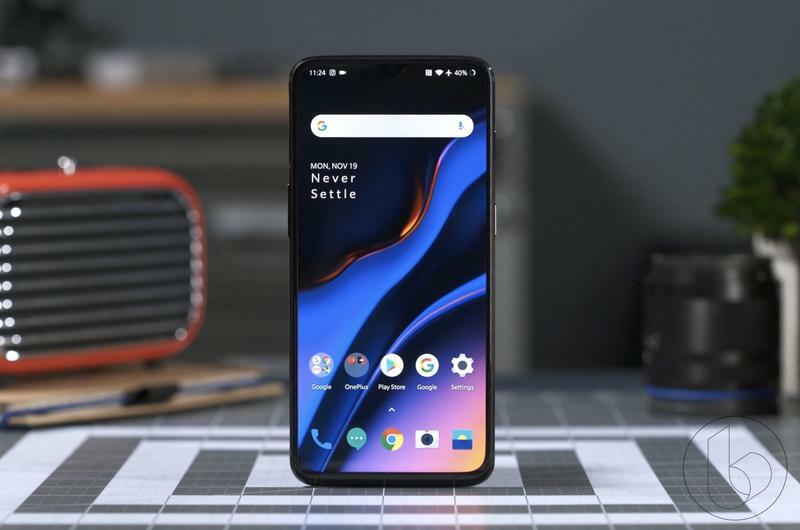 However, with a spike in sales like that, he decided to open up about his company’s success to in an interview with PCMag. 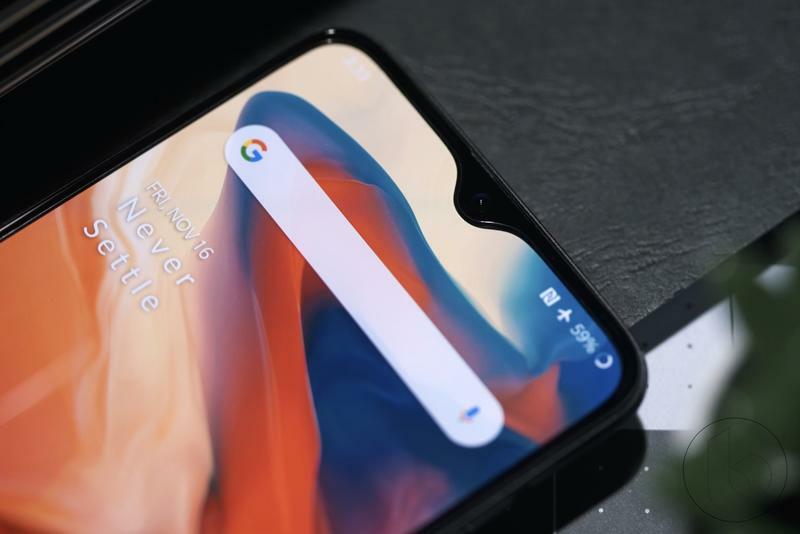 There are a number of reasons for the OnePlus 6T’s striking success, particularly over its predecessor, which is still an impressive phone. 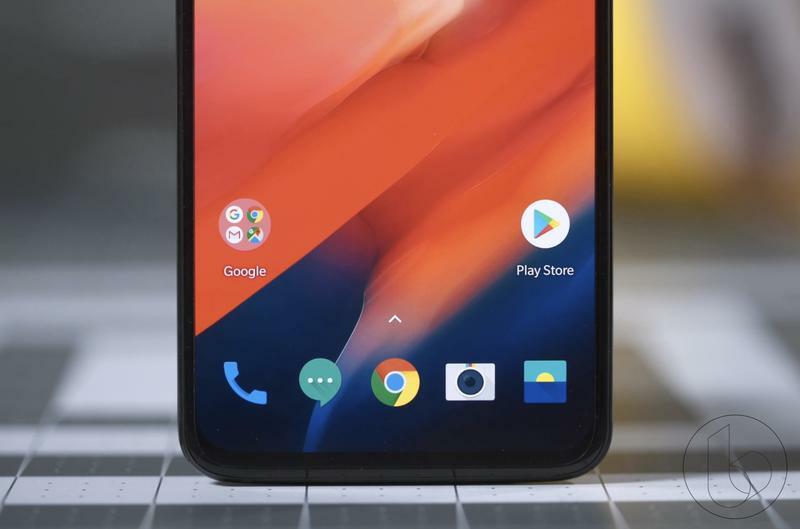 The biggest change OnePlus made with the 6T is partnering up with T-Mobile to sell the device at its stores, making it possible for customers interested in the device to check it out in person. 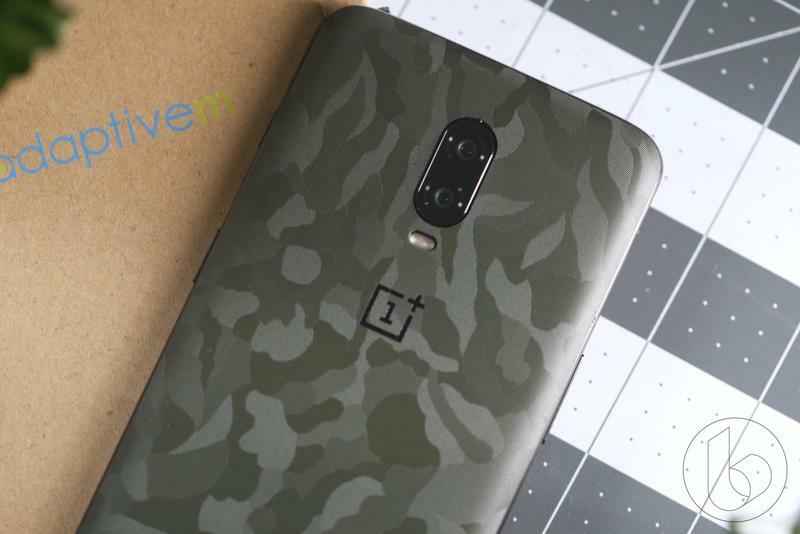 That was the biggest gaping hole in OnePlus’ marketing tactic, at least in the U.S. 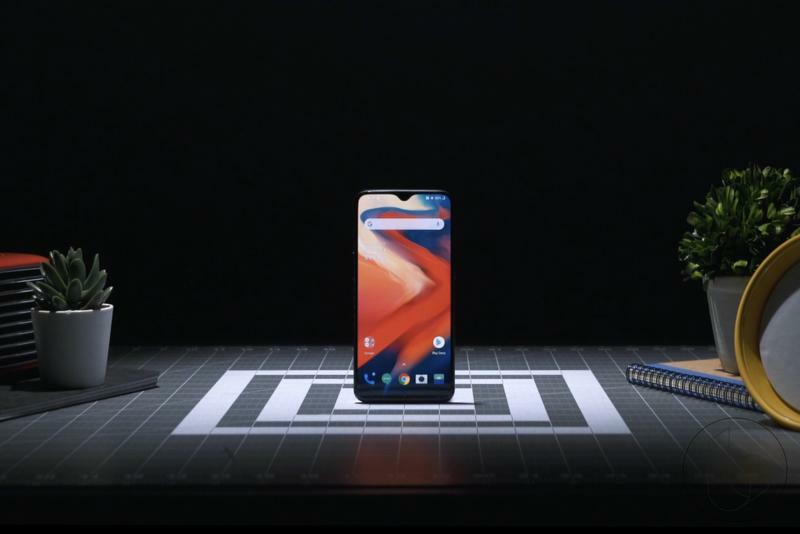 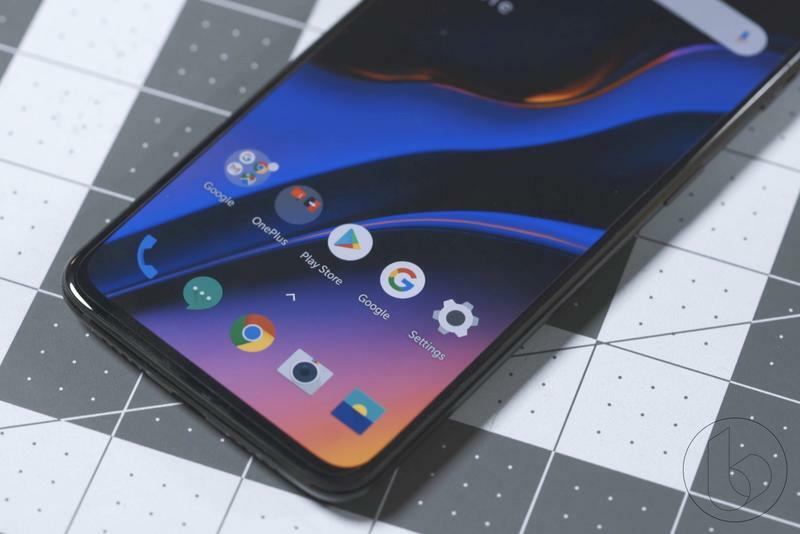 The availability is also aided by the OnePlus 6T’s striking design and aggressive pricing that undercuts iPhones and Samsung devices by hundreds of dollars. 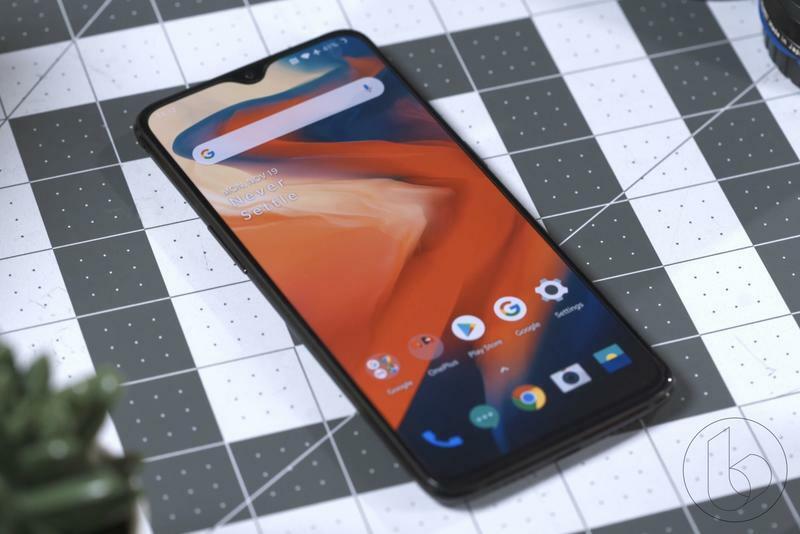 OnePlus isn’t resting on its laurels, either. 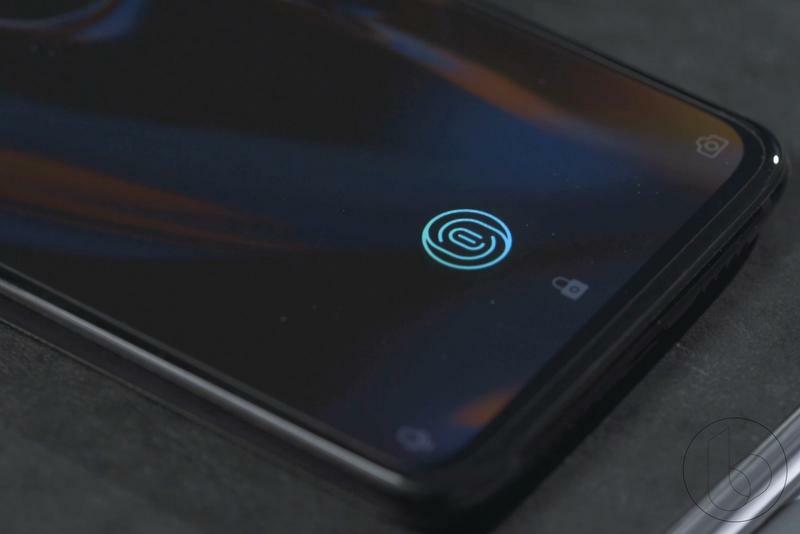 The company has a keen interest in being one of the first smartphone makers to adopt 5G to further increase the appeal of its devices.